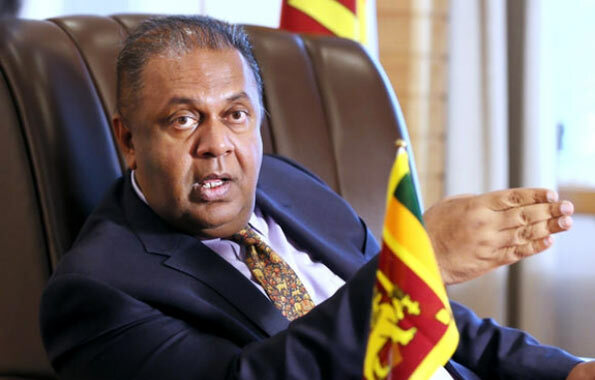 Finance and Media Minister Mangala Samaraweera has appointed a seven member committee headed by Wijayananda Jayaweera to monitor the working of state media institutions. This committee will monitor state media institutions and ensure that they are truly engaged in public service. of the media, veterans in the media field had expressed the opinion that state media should become truly independent institutions serving the people before any action is taken regarding private media. As such, the Minister has appointed the seven member committee to realise this objective. The committee has been vested the responsibility to monitor and study the working of state media regarding the above mentioned factors and submit necessary recommendations.